Albert Einstein spent the fall of 1915 overeating and sleeping in. He’d discovered a flaw in his theory of gravity, and competitors circled overhead. So Einstein relaxed a bit, went back to the blackboard and, months later, wrote the equation that rules the universe. More than a century later, today’s Einsteins - the developers who’ve changed our everyday life with apps - also find themselves at an impasse. With the consumer experience evolving through artificial intelligence (AI) in ways big and small - from tastemaking playlists to facial recognition - the enterprise now faces a competitive imperative to integrate AI into the apps their products and services run on. Salesforce’s mission is about empowering people and App Cloud is a key part of how we enable that. From day one, our focus has been on delivering innovative tools so developers can focus only on building the apps customers love. In the enterprise, speed is critical. Manual, repetitive tasks can sap the productivity of business users who don’t have the developer support to automate those tasks. App Cloud rewrote the playbook when we empowered businesses to build both point-and-click, as well as complete code apps. We’re doing it again by providing the ability for business users and admins to take AI-generated results from core Salesforce apps and embed them into Lightning apps. 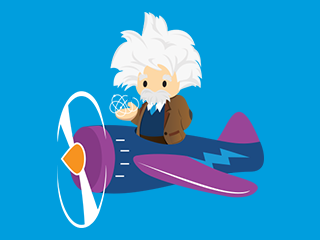 Einstein will also support predictive scoring and recommendations as part of low-code applications and custom objects - ensuring that AI is a seamless addition to your digital organization, not a business-stopping overhaul. PredictionIO, now compatible with Salesforce’s Heroku Enterprise, allows developers to build custom intelligent applications using an industry leading, open source machine learning framework. You now have the freedom to build your own predictive features from scratch, or call on open source libraries to incorporate classification, recommendation, lead scoring or trend analysis - a realm previously exclusive to data scientists. We’re also launching a new set of APIs that will bring deep learning to developers with Predictive Vision Services, which classify unstructured images against a library of pre-trained classifiers. Customers can also train custom classifiers to solve specialized image recommendation use cases - such as medical imaging, product recognition, brand logos, and more. We’ll also be launching Predictive Sentiment Services to support applications with built-in sentiment analysis, such as automated analysis of social media streams that can automatically trigger workflow for negative customer sentiment. Platform Events, enables customers to create the workflow of the future by generating event streams from Salesforce transactions that scale into the billions. By extending event-driven intelligence to core Salesforce transactions (i.e., case histories), users can create triggers and workflows from events driving real impact to customer relationships - such as a state change in Sales Cloud that triggers a Marketing Cloud campaign. Apache Kafka on Heroku, unlocks the power of Kafka for developers by eliminating complex configuration and operations. With Kafka, developers now have the ability to work with streams of billions of events in real time helping make their apps even smarter. 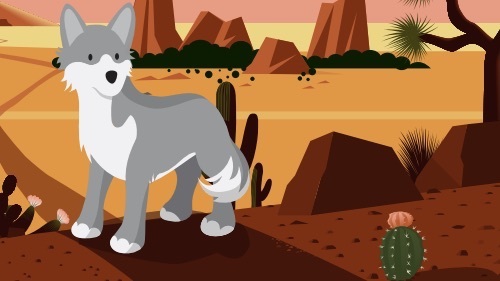 Thunder, built by Salesforce to be the world’s most scalable event processing engine, processes and analyzes billions of connected events and customer actions. Thunder puts all this data in your hands with an intuitive interface built to find the signal in the noise. These days, it’s almost cliche to say something can disrupt an industry or transform our understanding of how things work. But every century or so, it’s true. AI really is going to disrupt and transform every industry. The enterprise, not known for its ability to turn on a dime, now faces the imperative to quickly integrate AI into its products and services or risk falling behind competitors who are. 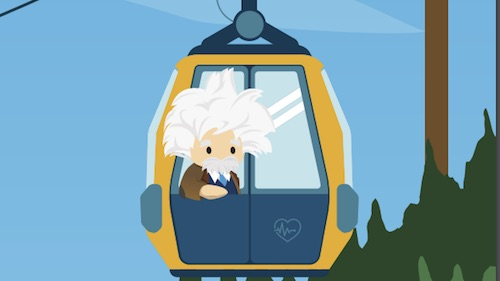 With Einstein, the enterprise is now free to focus on its customer by seamlessly building AI into the apps that define the modern consumer experience.